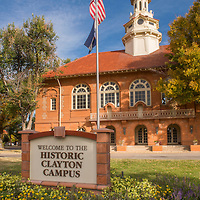 The 20-acre historic campus is also home to several other strong nonprofit organizations (through tenant relationships) that join the Clayton programs to create a dynamic learning and service community focused on children and families. Our school is open from 7:30 am to 6:00 pm, Monday through Friday. To ensure safe loading and unloading, reserved parking is available for parents. 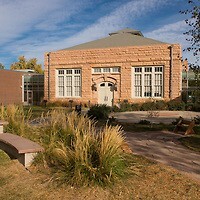 The building is secured and entry requires use of a unique security code, which is issued at enrollment and may change from time to time. Visitors must enter the building by ringing the doorbell at the main door and presenting identification. Prospective families are offered tours at the time of application and can also contact the Admissions Team to schedule a tour. 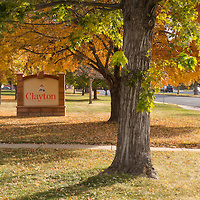 Individuals, groups and community agencies interested in learning more about Clayton Early Learning should contact our Development Team to schedule a tour.